With every .brand that is launched onto the web, the industry watches closely to examine their strategy, analyse their success and evaluate whether the approach can be replicated and learned from. We’ve seen a wide range of launch strategies in recent months, from the full transition of www.barclays.com to www.home.barclays, to the BNP Paribas online banking sites, to the promotional site www.play.afl for the Australian Football League (AFL). By launching home pages, major commerce platforms or significant promotional and initiative-based sites on .brand domain names, these organisations are making a statement about the importance of their .brands in their digital strategy. 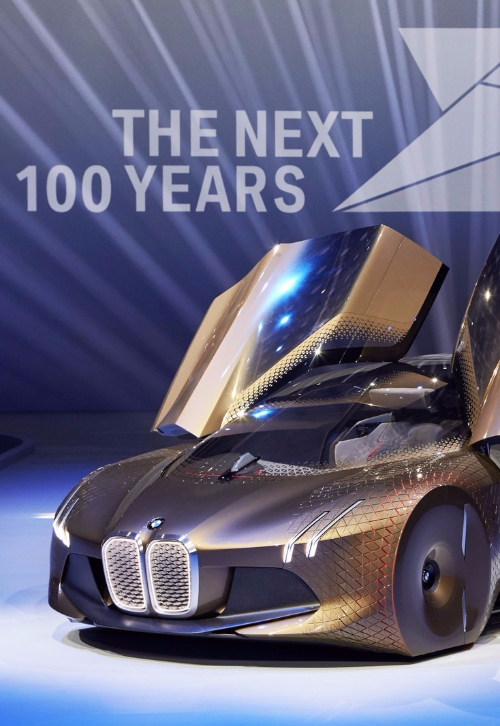 Recently, the German powerhouse automotive company BMW launched a site on its .brand TLD centred on its 100th anniversary and its vision for the next 100 years. The website can be found at the appropriately-titled www.next100.bmw. There is no denying that the site looks slick, typical of the BMW brand experience. 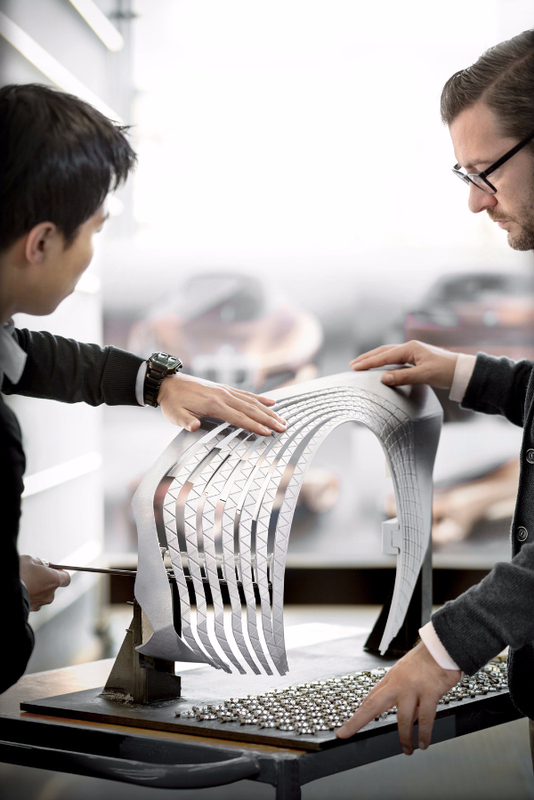 Clean graphics and a unique ‘Interactive Experience’ introducing the ‘BMW VISION NEXT 100’ vehicle are all very eye-catching and make for a site that is certainly fun to explore. However even more excitingly, the choice to launch this site on the .bmw extension conveys a very clear message about the role .bmw will play in the company’s future digital strategy. The whole focus of the site is on the next century of BMW’s business, particularly the new innovations and products it is developing. By placing this site on a .bmw domain name, the company has inextricably linked the .bmw TLD and the opportunity to use the extension as the future digital footprint for the company, to its future business operations. Put simply, it’s incredibly powerful communication that says ‘here’s where BMW is heading as a company — both strategically and digitally’. As readers of my other posts will be aware, launching a .brand TLD is a significant exercise in stakeholder engagement and education. Done correctly however, it has the power to unlock significant brand alignment and long term ROI for the organisation. Understanding your stakeholder map and knowing what each group needs to hear is vital to the continued success of your .brand, and this isn’t possible without a lengthy process of educating and familiarising your audience with how your .brand will work. It is about slowly getting those who matter to your brand to understand and accept the change — and what we’ve seen so far is that audiences are very receptive to this change if it continues to facilitate brand recognition and ease of navigation. The approach BMW has adopted with this site is a great way of providing ongoing reinforcement of the .bmw TLD and beginning a process of communicating about the future of its digital strategy. The www.next100.bmw website allows BMW to promote its TLD without immediately transitioning existing assets, while providing an intuitive, easily navigated website that will resonate with users and continue to educate them about .bmw. BMW should be congratulated on this fantastic site and for the commitment it has shown to the .bmw TLD for the future of the brand.